When it comes to residential plumbing, the last thing a homeowner wants to see is a bathroom or basement filled with raw sewage. It’s gross, and life comes to a complete standstill. There’s no laundry. There are no showers. There’s no going to the bathroom. What should be going down is now coming back up. When there’s a major clog or standing water in your yard, you’ll need a sewer inspection. Most normal clogs happen near the beginning of the pipe and impact only one area. For example, hair clogging a shower drain won’t impact the toilet or the kitchen sink. When the clog happens further down the line, it’s more difficult to diagnose. Often times over the counter products work with small clogs. But when dirty water is backing up in multiple areas, you need reliable plumbers to take care of the situation. There are many things that could be causing the problem, such as tree roots breaking through and causing a blockage, damage to the pipe itself, and items blocked deep in the pipe. The problem could also stem from a mix of all of these and more. The best way to find out is with a sewer pipe inspection. Your home is a maze of pipes that all link up to the main sewer line to get rid of used water. 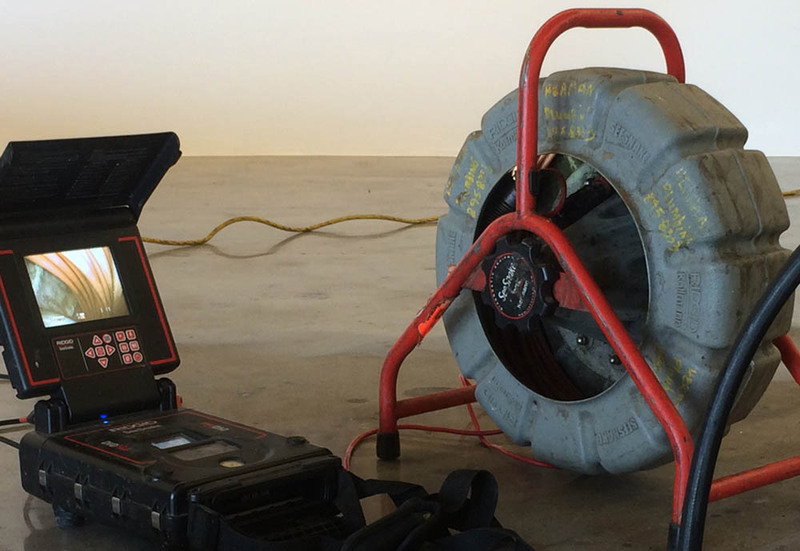 With a sewer inspection, our team uses a camera that will go into your pipes to see what’s causing the problem. 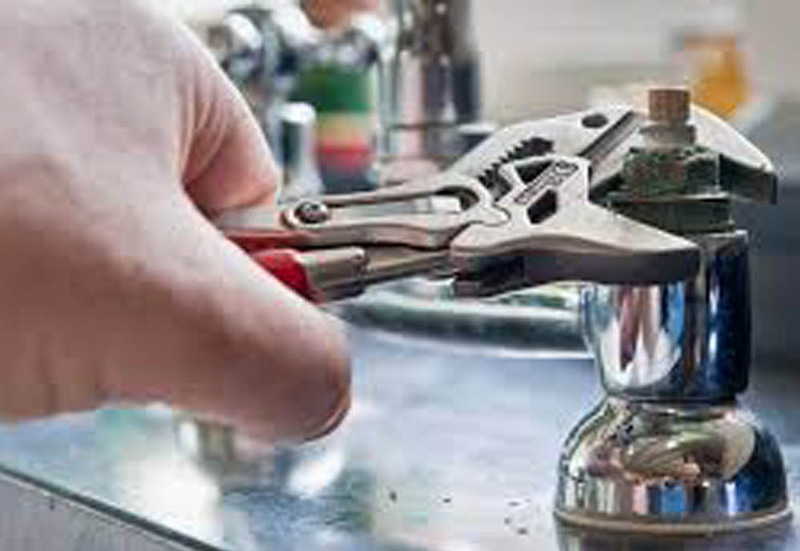 The plumbing problem is not likely to be happening anywhere near your sinks or toilets; it’s more likely happening near where the pipes link up or even further down the line. The camera is small and able to manage the twists and turns of the pipes and show us not only what the issue is, but how far into the sewer pipes it is located. Once we know what and where, we can decide the best way to take care of it. Don’t gamble with the health of your family. Call Hansen’s right away if you suspect there may be an issue. Many times, people are worried about the cost associated with major plumbing work, but when sewage is backing up into the home or yard, it’s not something that can wait. That’s because sewage isn’t just regular water; it’s filled with bacteria and other contaminated materials that are health hazards. Let us keep your home and family safe.